Ever caught yourself drifting away to the sweetest daydream starring the one guy who makes your entire heart light up? 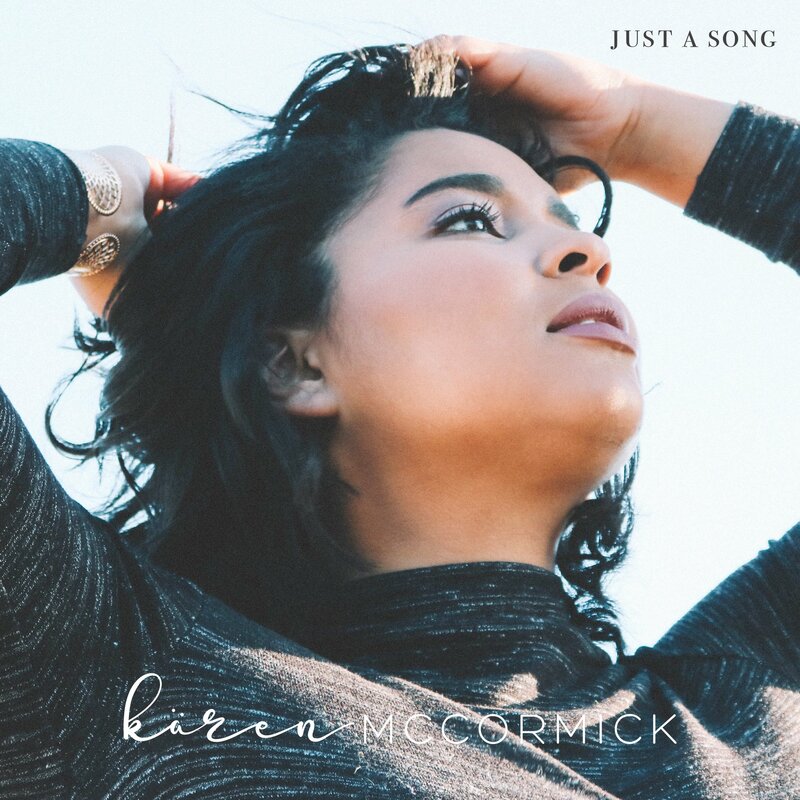 Yep, we’ve all been there and Kären McCormick has the perfect song to be the background to your love-filled daydreams! 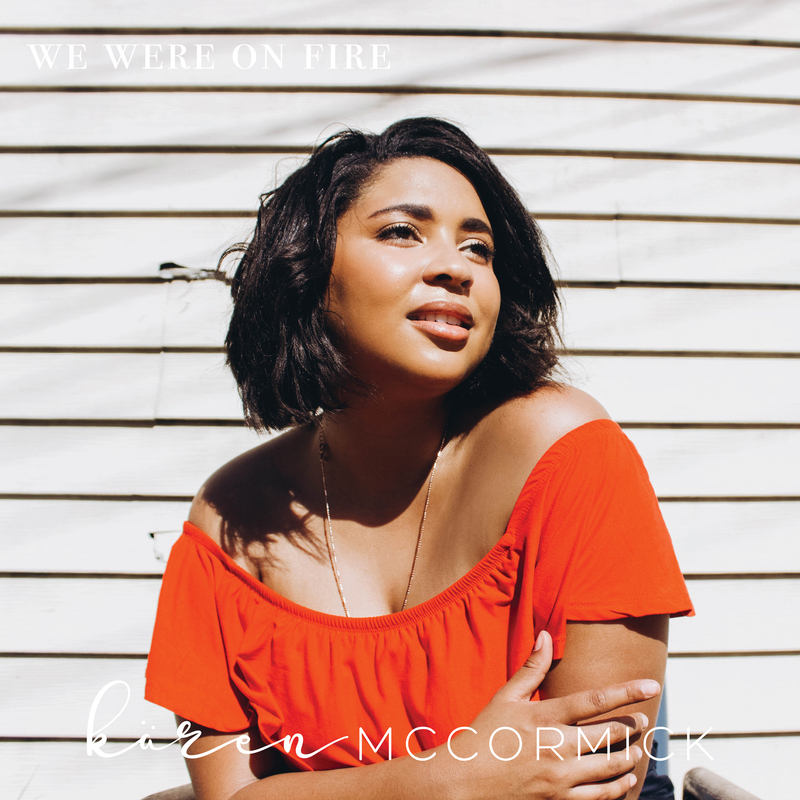 Country/pop singer-songwriter Kären McCormick recently released her sophomore single, “We Were on Fire” on August 31st and we cannot stop pressing repeat! The sweet melody matched with cool but captivating lyrics will take you on a journey from summer into fall. It simply unlocks the magic of beautiful memories of falling for your one true love. Produced and mixed by Lucas Hathaway, the single was recorded at the famous Treasure Isle studio in Nashville, TN. The track was written solely by McCormick and encompasses a contemporary country/pop sound similar to Kelsea Ballerini and Danielle Bradbery, among others. 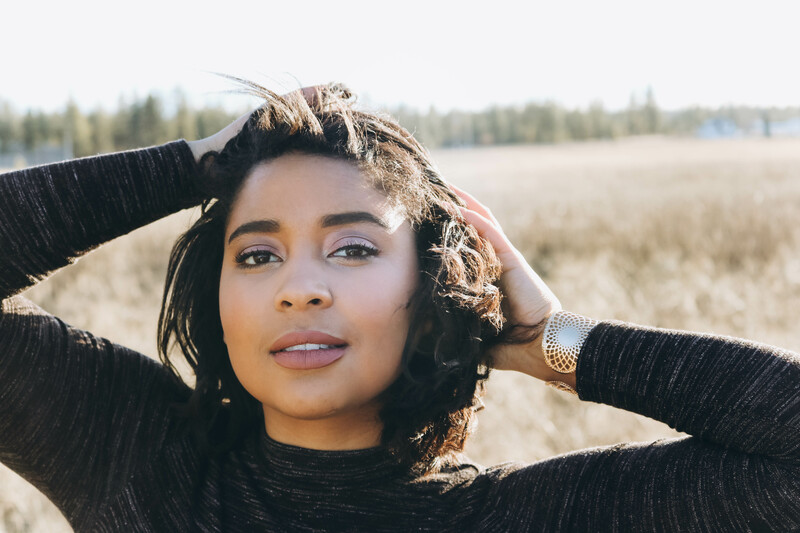 Follow more of Kären McCormick’s music here! 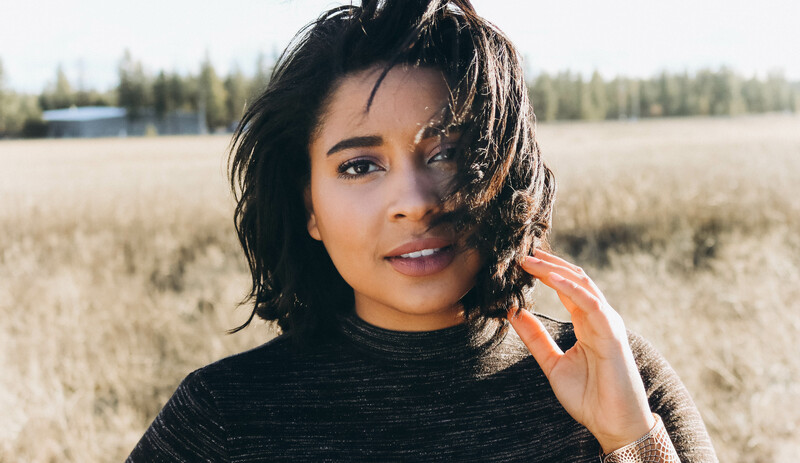 We love to spotlight empowering girls achieving their dreams and we’re delighted to share that one of our past featured females is on her way to the top! 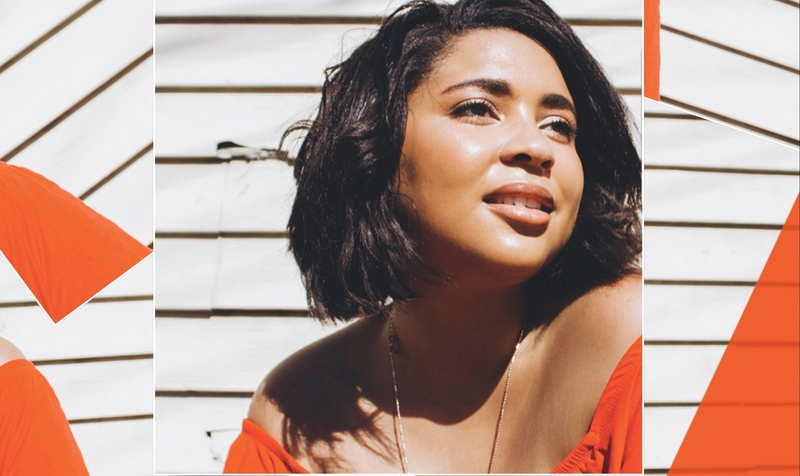 Last August we featured talented songstress Karen McCormick on C.O.R.E Mag. Her beautiful voice grabbed the attention of our ears as well as her growing fan base who can’t get enough of her amazing gift she continues to share with the world! Since we’ve featured her she’s opened up for for Terry McDermott’s of NBC’s “The Voice” as well as being invited to sing in Nashville! We’re excited to announce that her acoustic version of her original song “A Better Man” will be available TODAY exclusively through signing up for her newsletter on at KarenMccormickMusic.com. So head over and sign up, loves! Take a peek at her beautiful covers for Meghan Trainor’s new single “Lips Are Movin'” + “The Heart Wants What It Wants” by Selena Gomez. “It all started with a Taylor Swift song!” Karen states when asked about how her love for country music came about. After hearing Swift for the first time while in the car with her father, she instantly became hooked, and started to work on creating a country music career of her own! At the age of 13 she received her first guitar for Christmas and wrote her first song in 30 minutes that same day. Since then, this talented young lady has continued to write songs, played several fairs and festivals, as well as visited and performed in a variety of venues in Nashville, TN. Karen is currently working on writing more songs. How did you first dive into music? It started when I was about 7, my dad encouraged me to join the children’s choir at church. When I was 11, I was in the car with my dad and “Tim McGraw” by Taylor Swift came on. I absolutely fell in love with it. I learned more about Taylor’s career, and I wanted to be just like her. I started begging my dad to buy me a guitar and to take me to Nashville. When I was 13, he gave me my first acoustic guitar for Christmas. I haven’t put it down since! Music is a powerful tool to express yourself, how has it impacted your life? Music has changed my life in the most wonderful way possibly. I had a really hard time expressing myself when I was younger, and as soon as I started writing music, playing guitar, I found it was kind of therapy in a way. It makes me the happiest I’ve ever been and I couldn’t imagine doing anything else. What has been your favorite song you’ve covered? How long did it take you to learn? 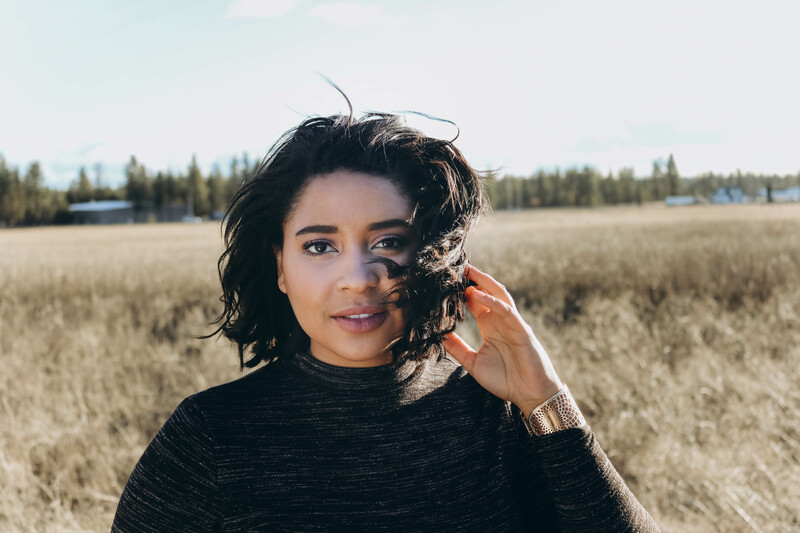 What are 3 pieces of advice you would give to girls who wanted to pursue their dreams in music but are too nervous to start? Music is such a natural thing for me, I have a hard time believing that people could nervous doing what I do. But of course I’m human and I have my insecurities and sometimes when I’m up on stage I worry “Are they enjoying this? What do they think of me?” Of course I want to make people happy with my music, that’s why I do it, but at the end of the day, I should only be concerned with about what I think of myself. Life is way too short to not take chances and take advantage of the opportunities, so if something comes along, go for it. The most important thing is to always believe in yourself and have fun. You’re capable of so much more than you may think! If you could perform with anyone on stage who would it be and why? I love this question! I would be honored to perform with so many people. But right now I’d have to say Taylor Swift. She’s an amazing writer and entertainer, I love that she really brings her songs to life when she’s on stage. I look up to her as a performer and hope to be at that level of success one day. We are all about empowerment at C.O.R.E mag, What does empowerment mean to you? To me empowerment is taking pride in yourself, and what you have. Being an African-American, it’s a little unusual that I sing country music. But being from Africa, and growing up with two parents from very different cultures, I am able to have different influences in my music, which in turn makes me different. It’s important to own what you have with confidence and take pride in what makes you, you. Where do you see your music taking you in the next 5 years? Right now I’m planning on moving to either Nashville, TN or Houston, TX within the next year. I’d love to work some songwriters and meet some important people in the country music industry. I’m hoping to record an EP or possibly a full length album. From there I really want to tour. I’d love to travel and see different parts of the world and share my music with people. It’s all up in the air, I’m taking it a day at a time! Fave Food? Artist? Song? Celeb Crush? Food: I love pizza, I would eat it every day if I could! Artist: Taylor Swift! I love Carrie Underwood, Blake Shelton, and Miranda Lambert as well. Song: Right now it’s The Way by Ariana Grande. It’s such a fun song to dance too when I’m getting ready in the morning. Celeb Crush: This is so hard! It tends to change..but I’d have to say Justin Bieber. He’s a cutie! Check out more Karen here!